Spacious storage for all your gym gear. 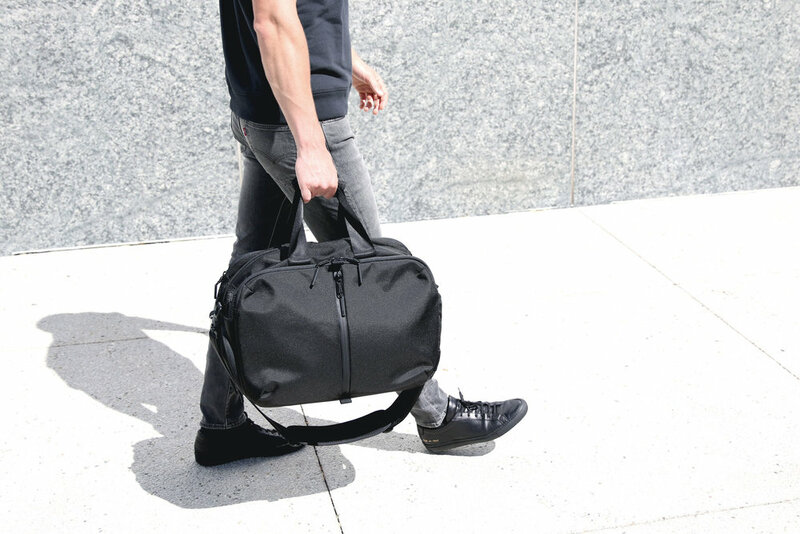 The Gym Duffel 2 offers spacious, ventilated storage for all your gym gear. The multiple compartments offer smart organization and its refined style keeps you looking sharp before and after your workout. Discover what's new in the Gym Duffel 2. Redesigned from the ground up to store your gym/work gear. Larger main compartment for spacious storage. Redesigned shoe pocket with improved ventilation. Dual mesh panels for improved airflow and ventilation. Redesigned organization pockets for your everyday carry. Ultra-durable, water-resistant 1680D Cordura® ballistic nylon exterior (originally developed for military body armor). 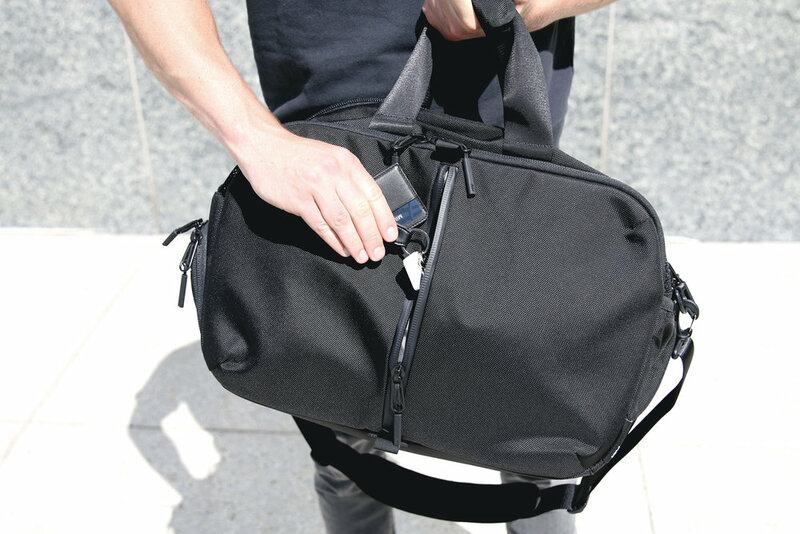 The Gym Duffel 2 is out of stock. See what customers are saying about the Gym Duffel 2.